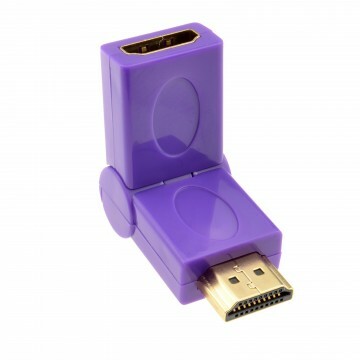 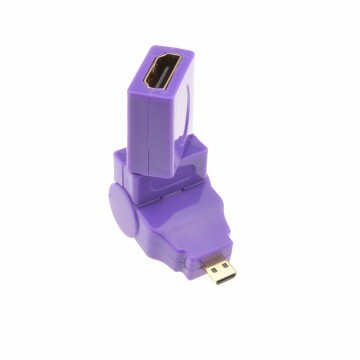 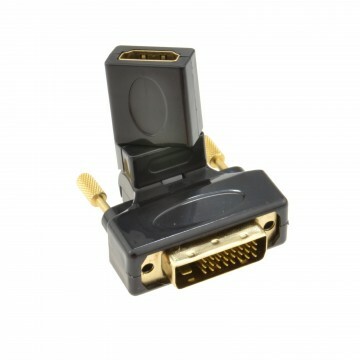 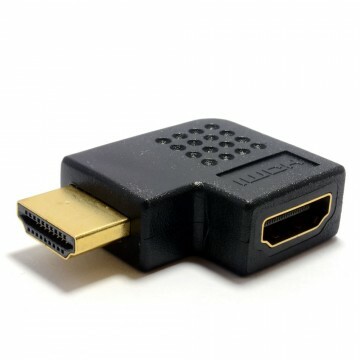 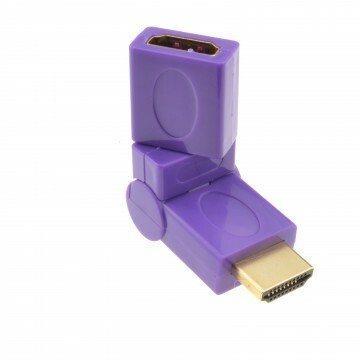 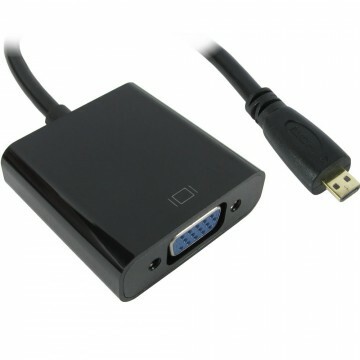 The HVA-007734 is a HDMI to VGA converter with audio (cable also supplied) this allows you to connect HDMI devices to VGA devices/displays such as projectors TVs etc. 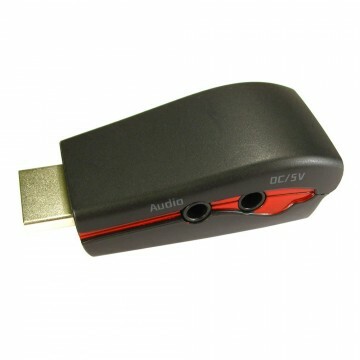 The 3.5mm stereo output enables you to also connect to audio equipment such as speakers or a TV with a 3.5mm input. 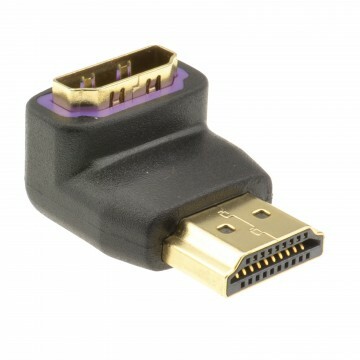 Please Note: This adapter will only convert from HDMI to VGA connections and will not allow an VGA device to connect to HDMI display. 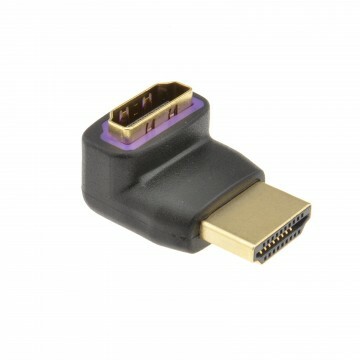 Please see QS: 07131 to convert from VGA to HDMI.